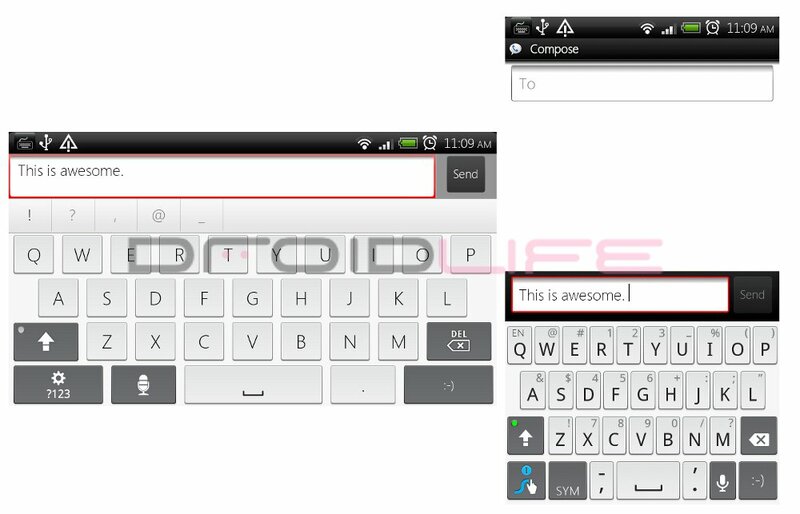 When using any of my phones, I tend to use Swype in portrait for quick replies, but if I’m working through a long email then there are times when I choose to go landscape and pop up the multi-touch keyboard on my Droid X as it gives me better accuracy. The only problem is, when doing this, you have to long press and manually change the keyboard each time which is somewhat of an inconvenience. Well, until now anyway. Thanks to XDA member ne0fhyk, rooted users can now used an app called Keyboard Manager which will allow you to choose your preferred keyboards depending on phone orientation. Can you say, “Genius”? 1. Download KeyboardManager.apk to your SD Card. 2. Using Root Explorer, copy the file into /system/app. *You will need to Mount R/W in order to place it here. 4. Mount R/O again and exit Root Explorer. 6. When it boots back up, you should now see Keyboard Manager in your app drawer. 7. Open it and set up your keyboard preferences! Full support thread can be found at XDA Forums.